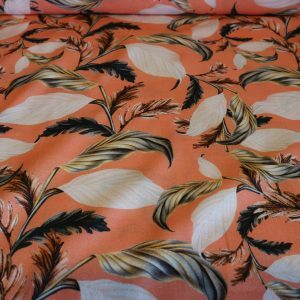 As the name suggests, peachskin fabric feels like the soft velvety skin of a peach. 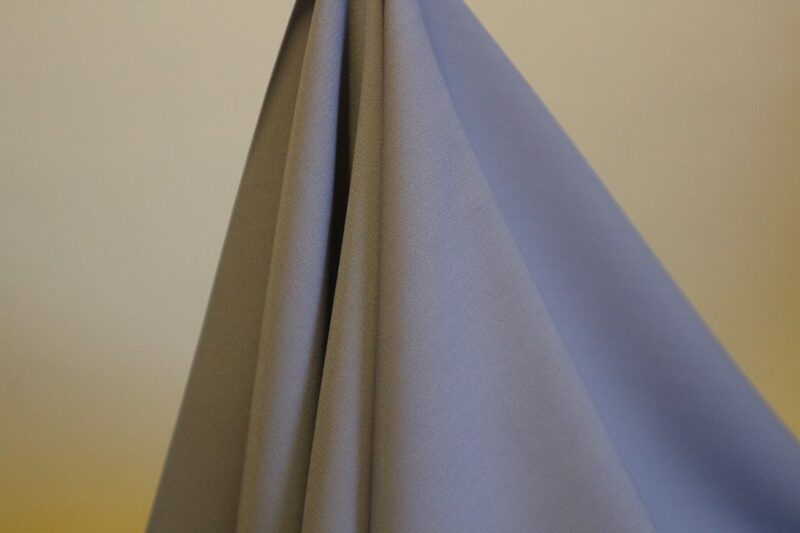 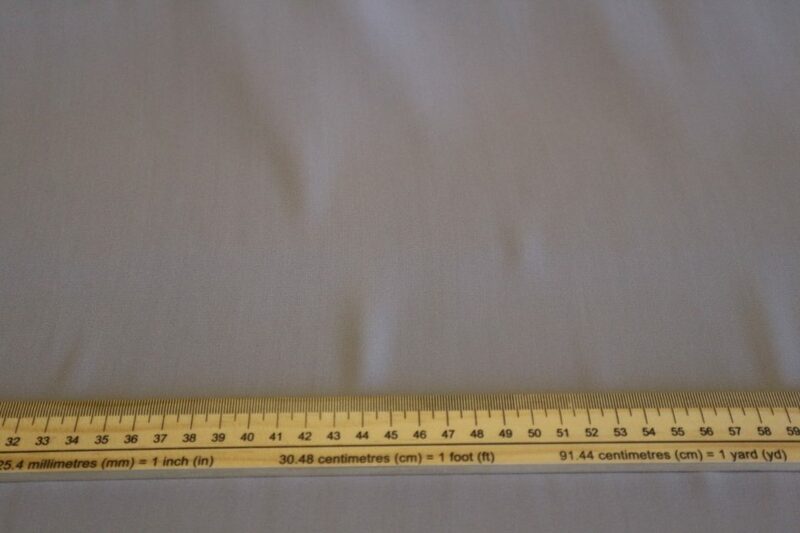 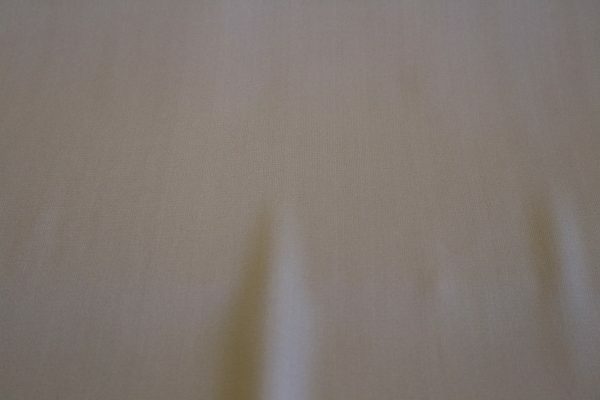 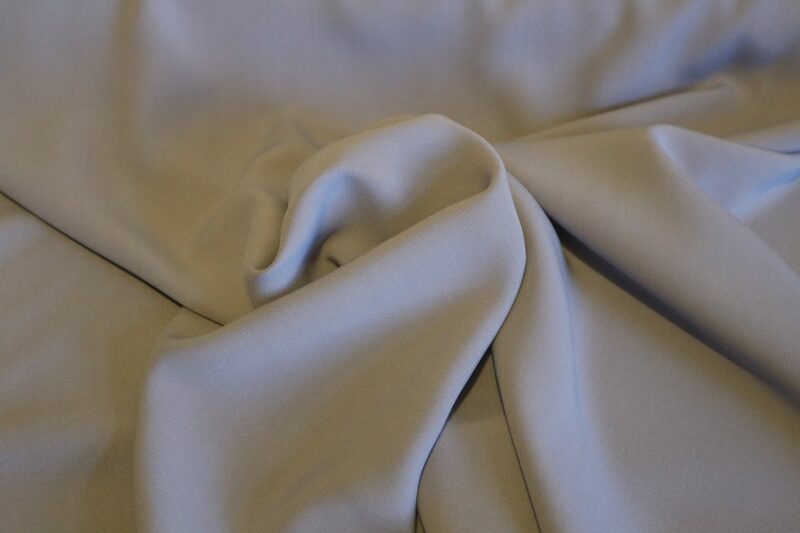 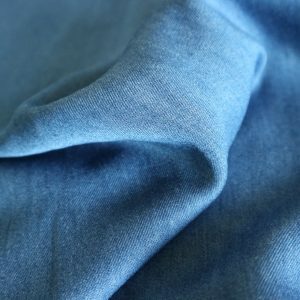 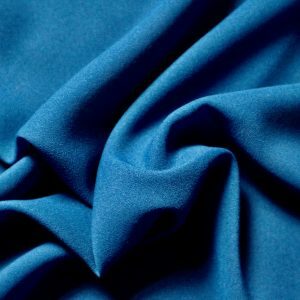 This semi-lustrous medium weight fabric has a smooth fluid drape that is perfect to create tops and dresses. 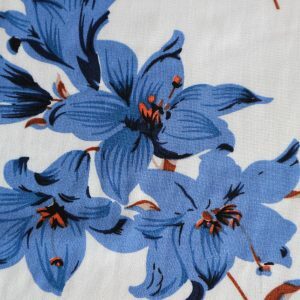 This would make an amazing True Bias Ogden cami.